You are at:Home»GA Addons»Alabeo C421C Golden Eagle Released! Alabeo C421C Golden Eagle Released! Alabeo has released their Cessna C421C Golden Eagle aircraft for FSX and Prepar3D! The aircraft features, Superb material shines and reflections, Volumetric side view prop effect, and Knob click sounds among many other features. 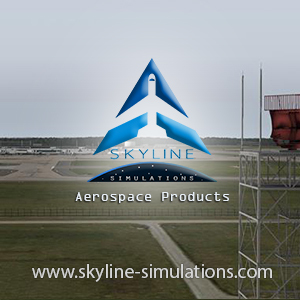 It’s compatible with, Full FSX, P3D v2, v3, v4, and the Steam version of FSX. 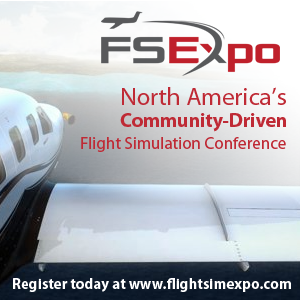 It also features Flight1 GTN 750* integration and Reality XP GNS530 v2* integration (only for FSX). The aircraft is available from the Alabeo online store for $34.95 and comes with 5 HD Liveries and documentation about the aircraft. Previous ArticleJust Flight Traffic Global Now Features GA Traffic!